at the church of St.Sergis & St.Bacchus in Sadad. Among his homilies, there are one hundred and twenty-five holies called “Homiliae Cathedral’s,” preserved in three large volumes at the Vatican and at the British Museum. 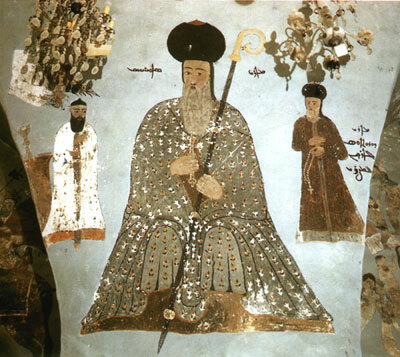 Three homilies are in the library of the Zafran monastery and at the library of the church at Homs. Fifty one of these homilies were translated into French and published in three volumes. 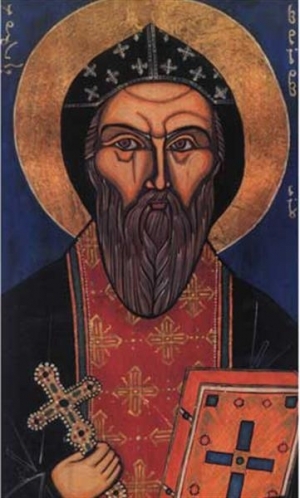 There are also innumerable letters written by him, estimated at three thousand and eight hundred, a number no other church father is known to have written. 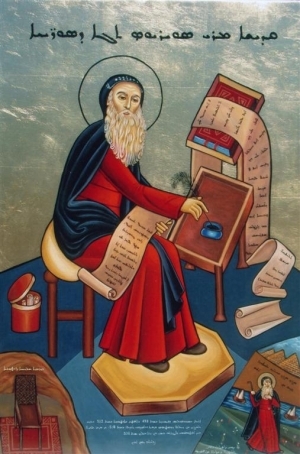 These letters were collected in older times in thirty two volumes, of which four were written before his elevation to the patriarchate, then during his patriarchate (512-518) and nine during his exile (518-538). Of these, only two large volumes survived, one of which is entitled The Sixth Book of the Selected Letters of Mor Severious of Antioch, translated by the priest Athanasius of Nisbis in 669.A D. Among this, some were translated in to English in the 20th century. All of these letters are splendid and full of abundant theological, legal, historical and administrative information, which reflect the light of that great and noble soul. The works of this great dignitary and his comprehension of the principles and branches of sciences testify that he was not only unique in his generation, but also unequaled among the patriarchs of Antioch who preceded or succeeded him.